Two weeks ago, there was a reliable report from Japan about a new Pentax K-1 Mark II DSLR camera. The Pentax K-1 was announced on February 17th, 2016 and is currently selling for $1,779.95. The Pentax K-3 II camera was also recently discontinued. Update: the Facebook post is now removed. 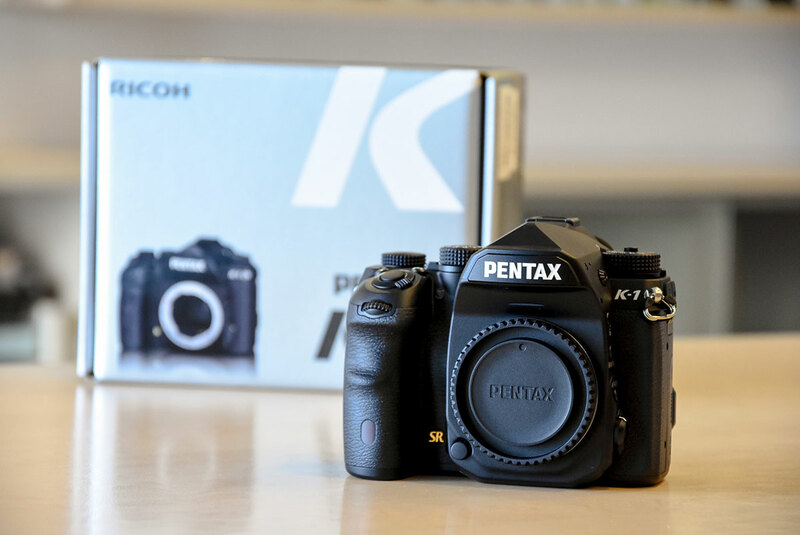 This entry was posted in Pentax K-1, Pentax K-1 Mark II and tagged to be discontinued. Bookmark the permalink. Trackbacks are closed, but you can post a comment.